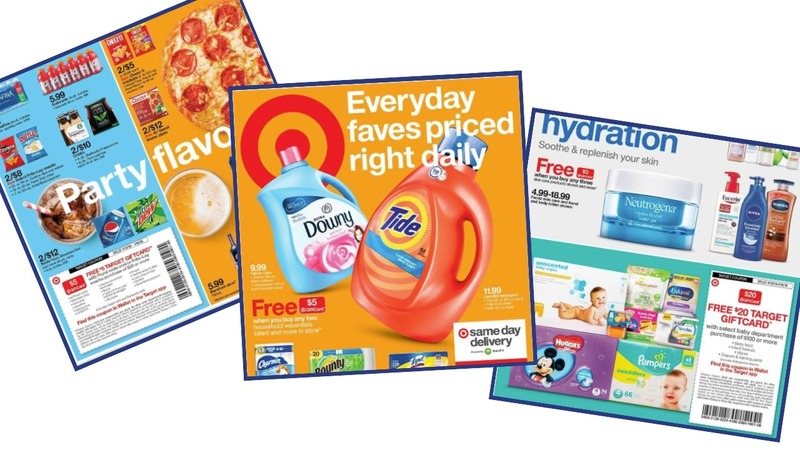 Start getting ready for all the deals at Target starting Sunday 1/13. There are a few gift card deals that have lots of participating products, plus we’ve got a gift card coupon for Pepsi products again. This is always a great week to stock up. Check back Monday for a list on unadvertised deals to also grab.